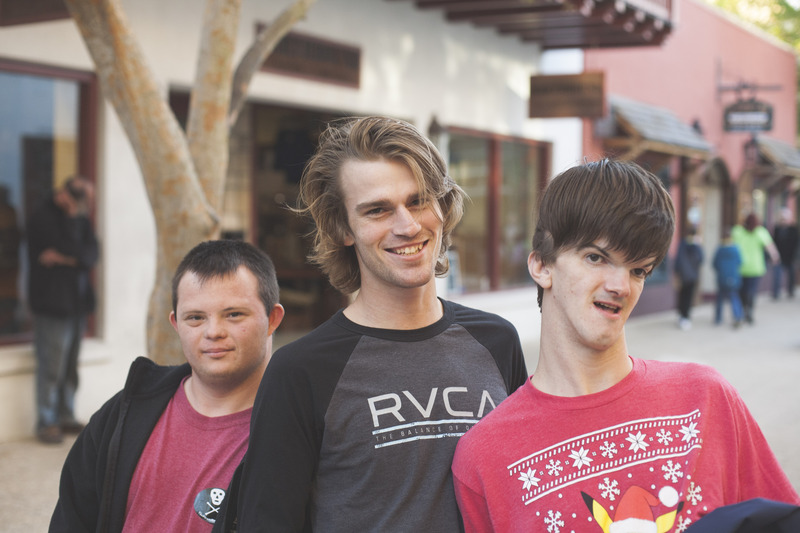 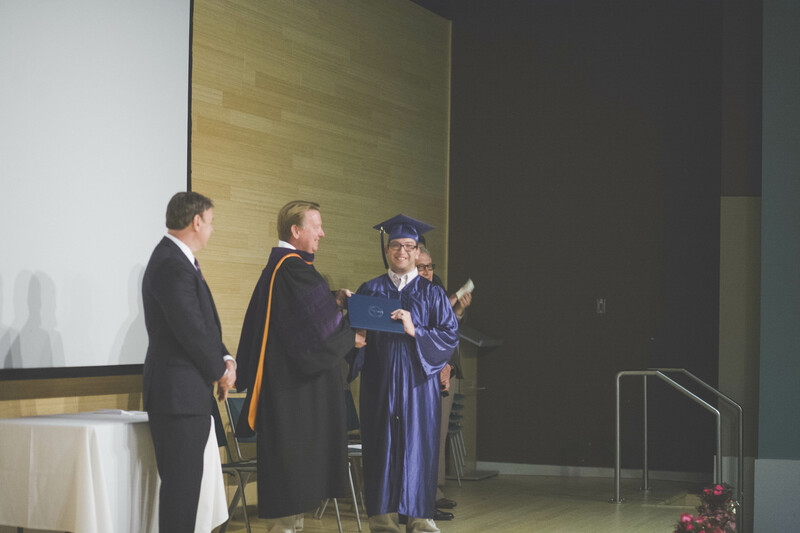 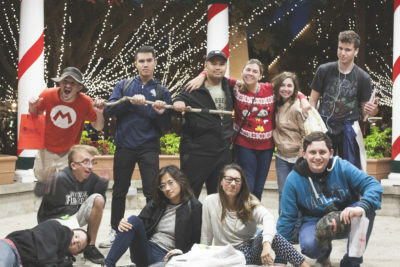 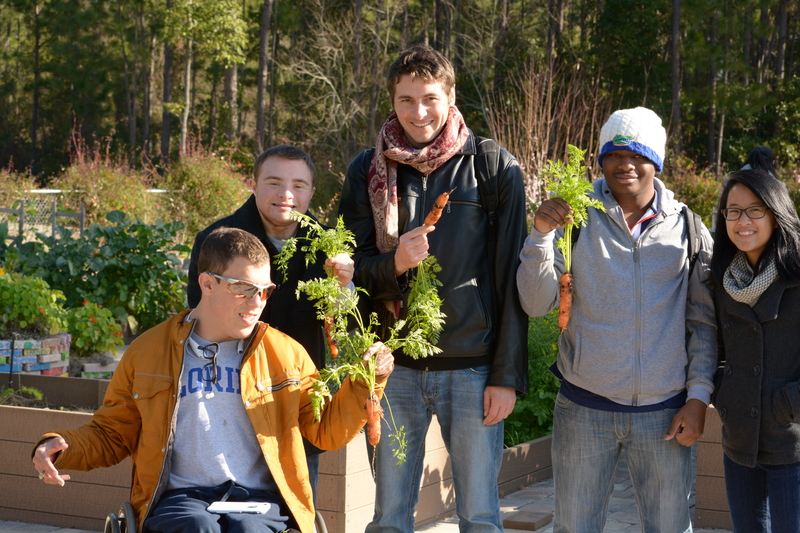 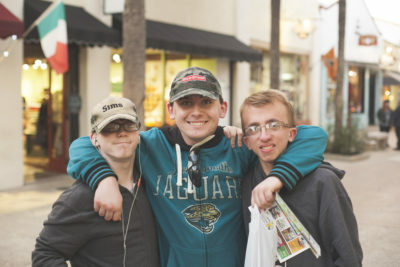 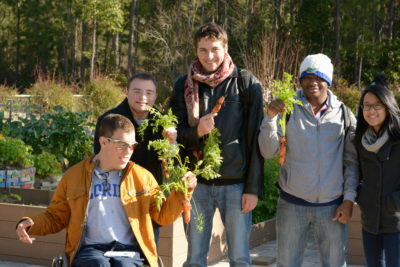 Students with intellectual disabilities enjoy the college experience through The Arc Jacksonville On Campus Transition (OCT) Program at the University of North Florida. 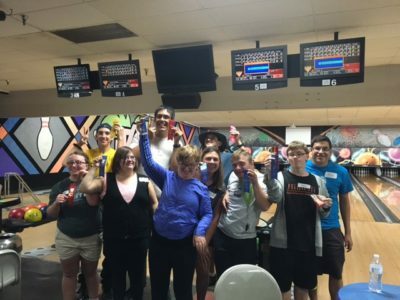 Through OCT, adults can transition into adulthood alongside their contemporaries, maturing together in an environment that fosters independence while including supports. 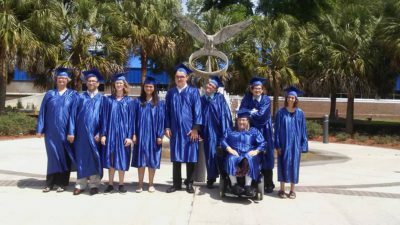 The Arc Jacksonville’s OCT serves persons ages 18-26, who have completed four years of high school. 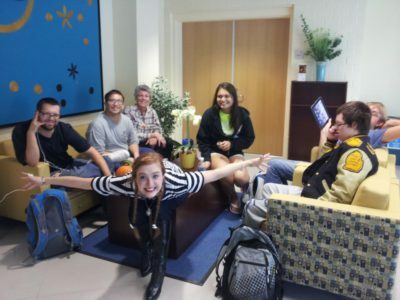 OCT students become immersed in all aspects of college life by: auditing UNF courses, joining campus organizations and clubs, and joining in recreational/leisure activities that are available to all UNF students. OCT students also have the opportunity to live in either on or off-campus student housing, and they receive small group tutoring and mentoring by UNF students. OCT students follow a unique and customized plan for achievement, rather than a structured curriculum. 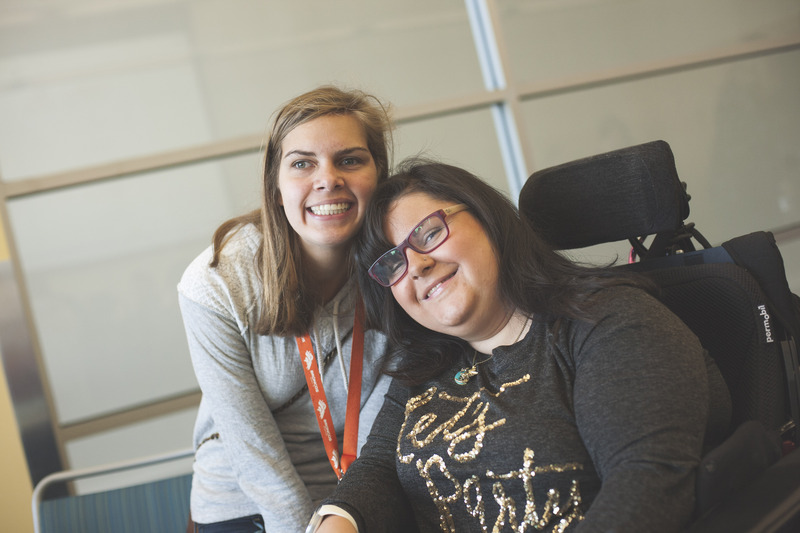 Their individual Program of Study focuses upon: academic enhancement, career development, university life, health/personal growth, and independent living/community life. 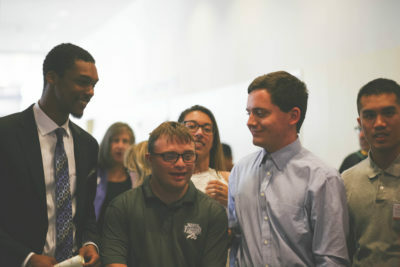 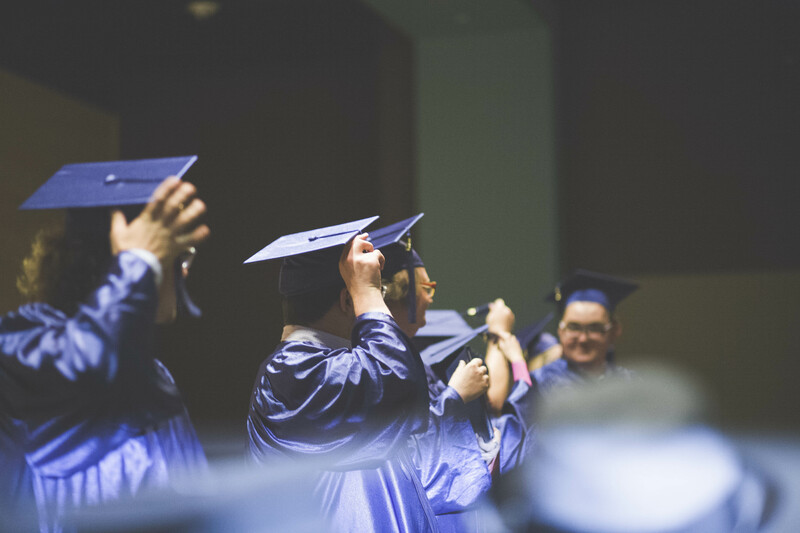 Students are encouraged and empowered to act as self-advocates and to further enhance their self-determination by careful selection of their Program of Study.